Welcome to our blog. Stay up to date and visit our blog for general news and announcements, interesting articles, helpful tips, and other goodies. We now offer childcare for infants beginning at 6 weeks of age. The infants in our care are given lots of cuddles and one-on-one time. We work closely with the parents together in reaching their child’s development milestones such as sitting, crawling, and walking. 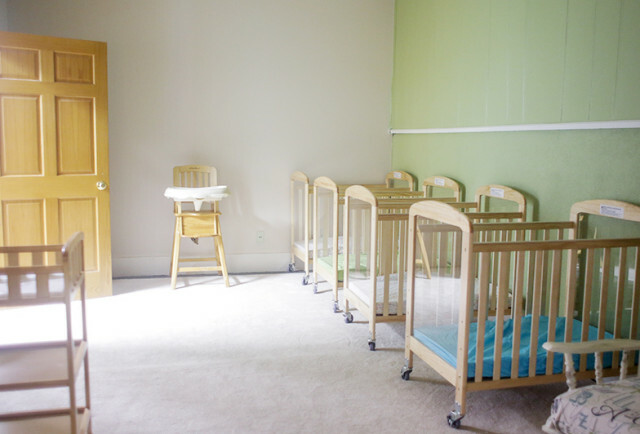 As they grow older, they are gradually guided to match the schedules of our pre-schoolers—which allows for easy transition to the next stage after they graduate from our infant room. We supply all the formula, food, diapers and wipes. Parents are welcome to call or message for updates through out the day. 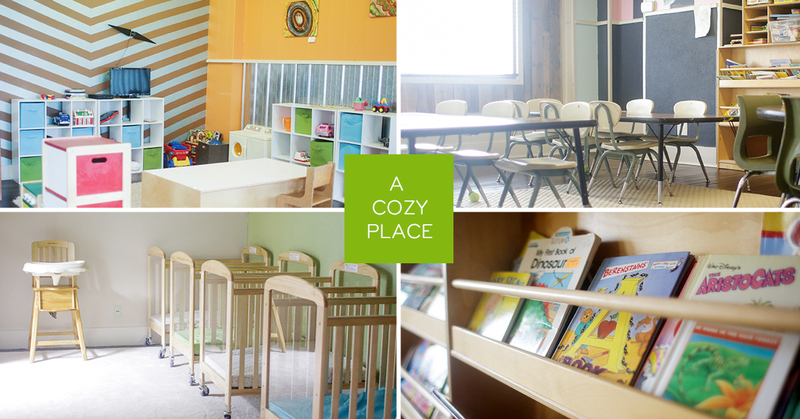 The Cozy Place Daycare has grown from an in-home daycare to a small Child Care Center located on West 7th in Sioux City. Our new extended hours are 6 am to 8 pm, Monday through Friday. Our goal is to provide care for children ages 6 weeks through 12 years old in a fun, safe, but casual educational environment. ©2015 Cozy Place Daycare, LLC. All rights reserved.